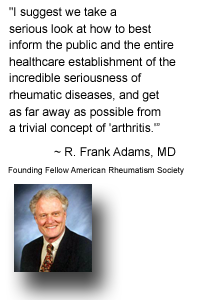 It's hard to believe, but the 3rd annual Rheumatoid Awareness Day (RAD) is almost upon us! 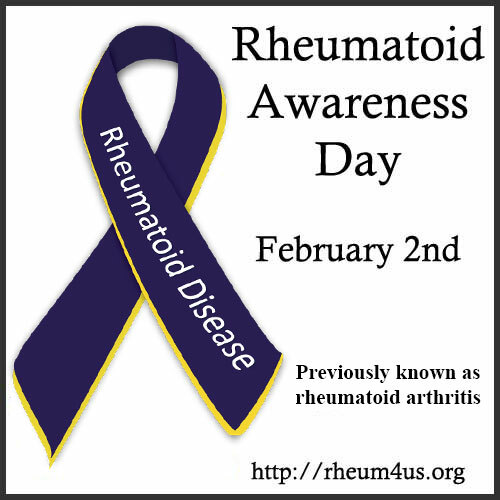 Rheumatoid Awareness Day takes place every year on February 2nd. Please join us for a special pre-RAD Twitter chat on Sunday, February 1st at 3:00pm EST (8:00pm GMT). 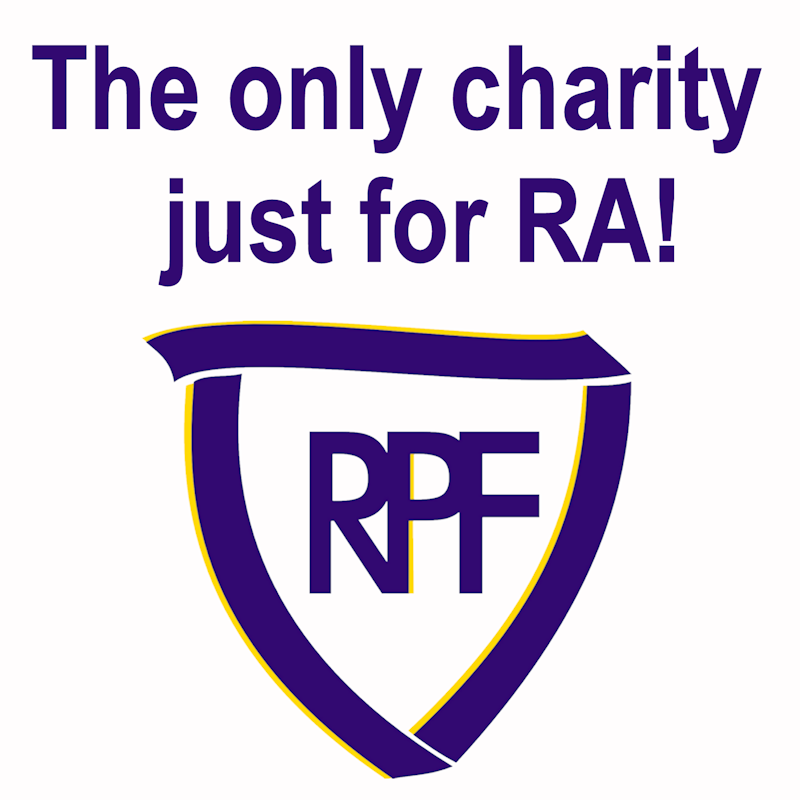 We'll be discussing Rheumatoid Awareness and what each of us can do to make a difference. Q1: What is the most important thing people need to know about Rheumatoid Disease? Q2: What is one thing that YOU can do to raise awareness for #rheum in 2015? Q3: We need to find a cure for Rheumatoid Disease because __________. Q4: How can we work to overcome misconceptions about what #rheum is? 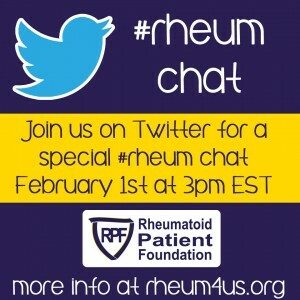 Q5: What are your plans for Rheumatoid Awareness Day tomorrow?